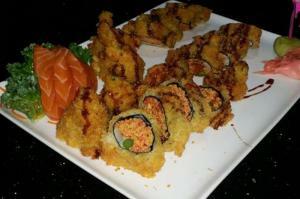 Ronin Steak & Sushi House offers an extensive menu of sushi, teriyaki dishes, steak and chicken, delicious appetizers, and more! Interested in dinner and a show? 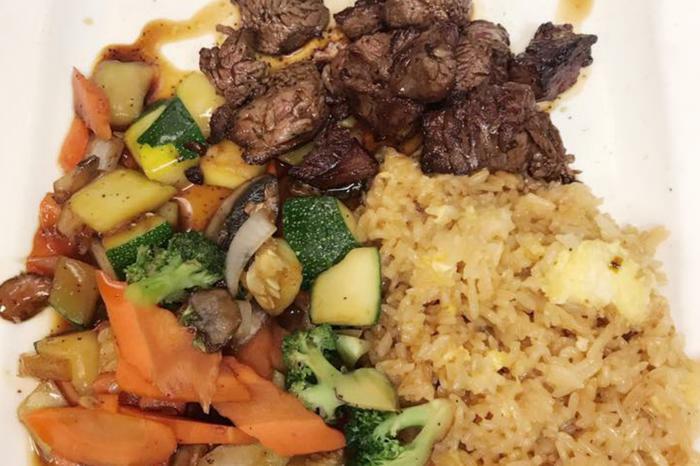 Grabs some friends and sit at the hibachi grill!